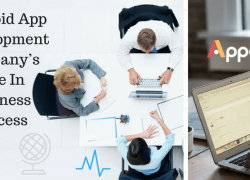 Mobile app developers are those professionals who are responsible for keeping the field of application development on the constant verge of evolution. And in the past few years, we have witnessed that React Native is progressive at a rapid rate in comparison to other technologies, frameworks, and languages. Some of them are iOS development through Swift, use of Object C, Kotlin, Android development by Java etc. 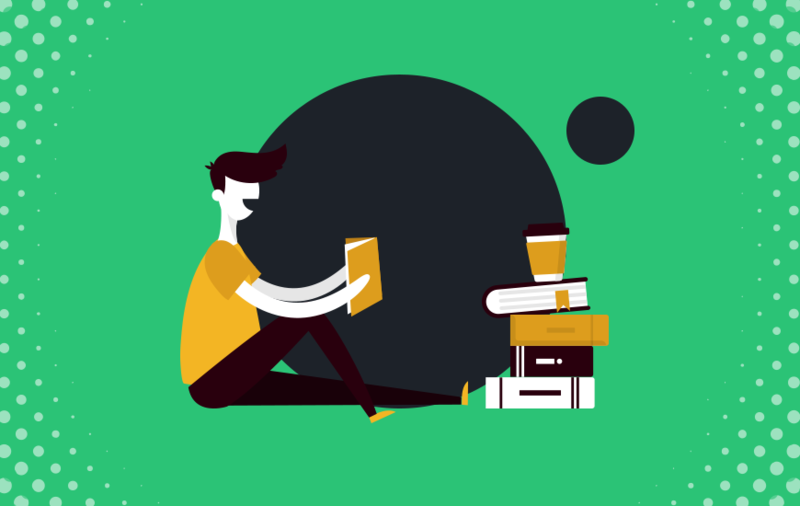 This is the part where online courses come into action and in this article features the best React Native online courses that mobile app developers need to be aware of. 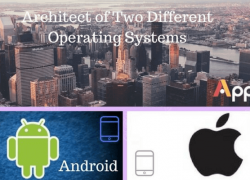 Whereas, React Native offers you the best of both worlds by providing mobile app developers the opportunity to create cross-platform applications. 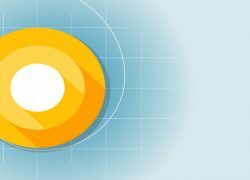 That means that both Android and iOS app developers can use one base code to run on different platforms efficiently. Why choose React Native courses? In comparison to other frameworks like Cordova or even Ionic framework, React Native is the one that enables the facility for native app development for developers. Here, you also have the option to convert your code into the native code easily which can come in handy for GUI. 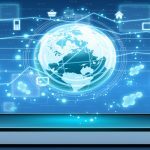 In order to learn something new, you must keep in mind some key points that will help you in understanding the basics of a new technology or, in this case, a new framework. 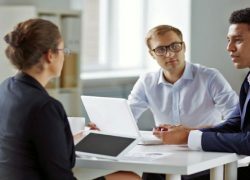 Everyone has a unique learning style so remember to implement while knowing new technologies such as Kotlin, DART etc. This is a practical guide course on React Native which can be found on the official website of Udemy. Here, you will get to know about the process which is explained in detail. 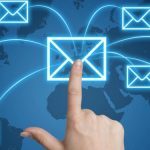 This includes procedures to develop highly responsive and interactive mobile applications that use Web-based technologies. Apart from this, you can learn about how to publish apps made by using React Native to major app stores like the Apple App Store and Google Play Store. So, educate yourself about the React Native ecosystem including core concepts of React Native, app animations, various functionalities etc. 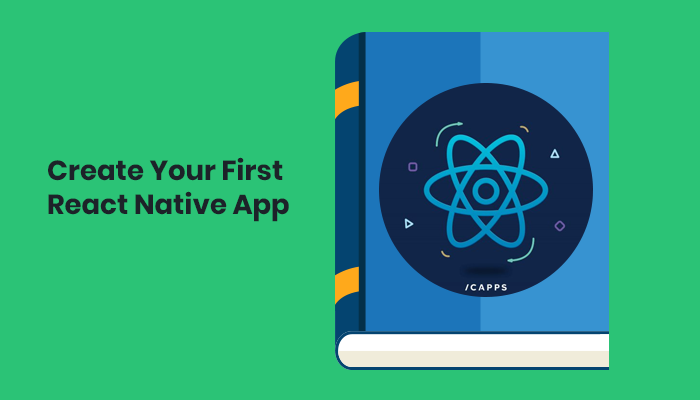 The ‘Create Your First React Native App’ online course can be referred to as a crash course that can be used during the development stage of your very first React Native mobile application. 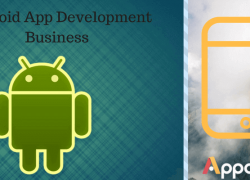 This course is mainly for those app developers who are willing to experience each of the teachings. 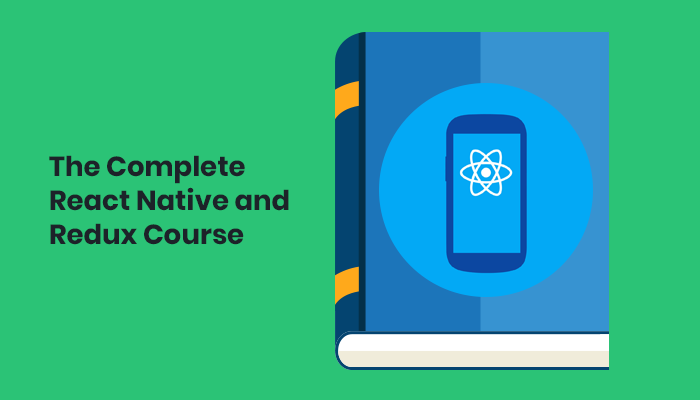 This React Native course was designed while keeping in mind the most crucial segments of React Native app development for Android as well as for the iOS platform. If your basics about React Native and its use are clear, then you can create a solid foundation of knowledge on which React Native apps can be built. The Complete React Native and Redux Course is no doubt a top React Native course for application developers that want to clear their doubts about React and also Redux. 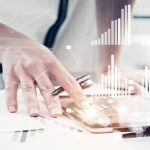 Here, you will come across the different components that are required during the process of mobile app development. In the designing part of a mobile application, the animation plays a vital role in building an interaction with the app and the end-user. 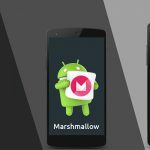 Apart from this, the mobile app animations are also directly linked to the quality of the user experience being delivered by the app to the targeted audience. 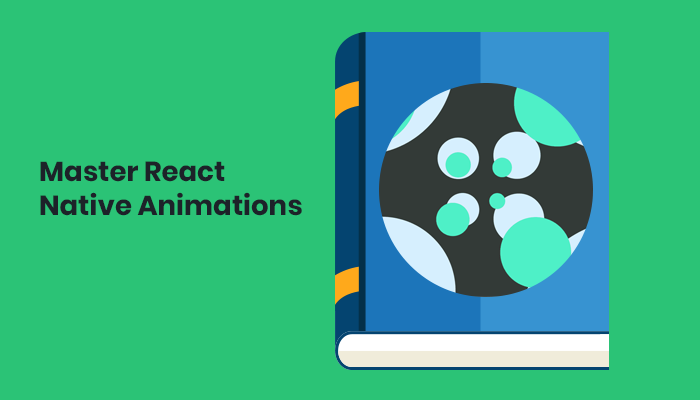 The mobile app designers can learn a lot from this React Native course about the true capability of the animated library and how it can be used to create a memorable experience for the user. So go ahead and join this course to uncover some tips and tricks related to topics like interrupted animations, using extrapolate etc. If you want to build a cross-platform app that ranks among the best of the best. Then you also need to be familiar with the advanced concepts of React Native app development as well. The warm-up section of the course is meant to gradually reduce the level of complexity for developers. Now you can build mobile applications that provide the app users with a creatively animated welcome screen that creates curiosity in the mind of the user going through the complete app. 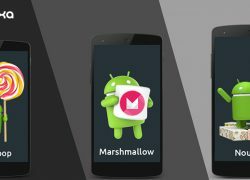 This guide will teach you to create different mobile apps with varying degree of complexities. Various sections like building a Mongo Database with Meteor, basics of React & React Native, installing and using the Expo XDE are covered in this online React Native course in detail. So if you are someone who is interested in learning programming mobile apps with Expo then this is the perfect course for you. 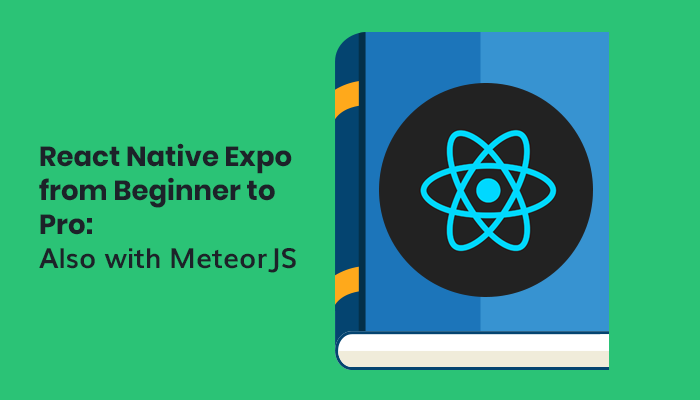 Apart from this, the React Native Expo from Beginner to Pro course also provides the applications developers a number of useful development tools to get acquainted with. 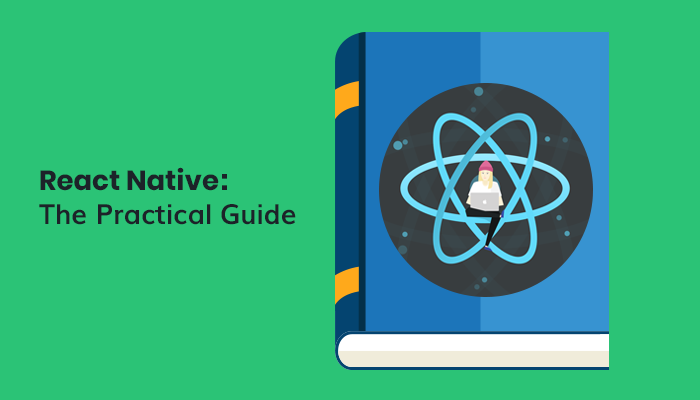 This guide effectively captures the journey of a beginner towards becoming a Pro in implementing React Native Pro. So, these were some of the most useful and beneficial React Native courses that are available for mobile app developers online with an affordable fee and some of them are even free of cost. Mobile application courses for trending technologies like React Native, Kotline, Ionic etc. 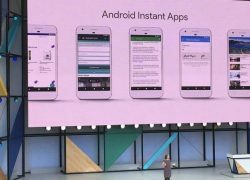 are an effective option where one can find optimal solutions for questions like ‘How to build an app in React Native’ and ‘How to add advanced app features using React Native’. React Native is hands down a leading framework for creating iOS applications and Android mobile apps in a time effective manner. Make sure you begin with a suitable online course that can assist you in gaining experience regarding React Native set up and using it for developing mobile applications. 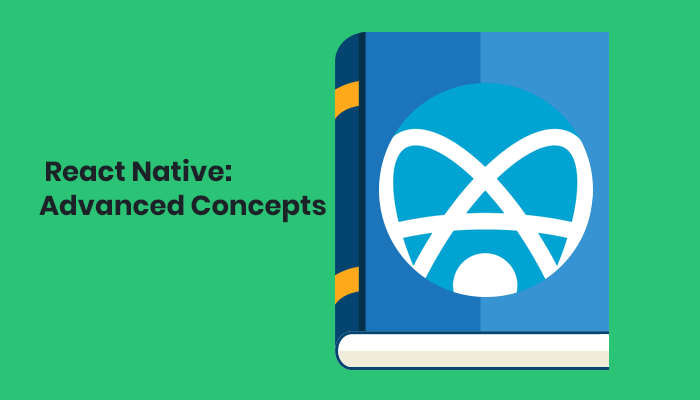 We really hope that this article provided you with some additional information on the topic of React Native courses for mobile app developers. 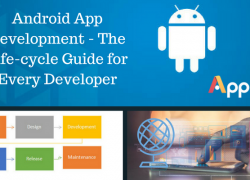 In case you are interested in reading more articles about Android developers and iOS app developers, make sure to check out some of our previous blogs.